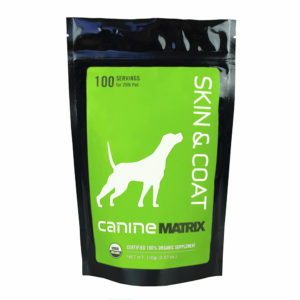 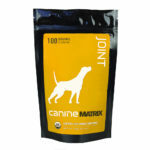 Give your dog the comfort of healthy, itch-free skin and a full lustrous coat with Skin and Coat Matrix. 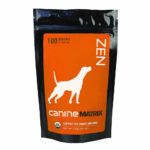 Our Certified 100% Organic Mushroom powder will deliver amazing results…Naturally. • Improved circulation of bioavailable vitamins, chelated minerals and amino acids gets the nutrition where it’s needed. Ingredients: Contains a proprietary blend of Certified 100% Organic Mushroom mycelial biomass cultured on organic oats: Pleurotus eryngii (King Trumpet), Cordyceps militaris, Antrodia camphorata, Ganoderma lucidum (Reishi), Agaricus blazei, Lentinula edodes (Shiitake) and Grifola frondosa (Maitake).